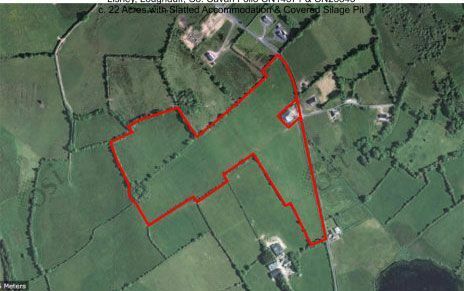 The team at Liam Reilly Auctioneer Ltd. have years of experience when it comes to the sale and letting of agricultural land. To arrange a consultation, simply call the team on 049 43 67802 today. 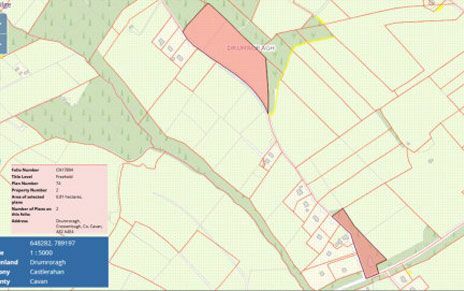 c. 4.75 acres prime agricultural land, situated along the R154 Ballinagh/Kilnaleck road less than 3km from Kilnaleck and 7.5km from Ballinagh. This ground has good road frontage and possible potential for site. Residential Farm For Sale | 17.85 acres (7.22 hectares). 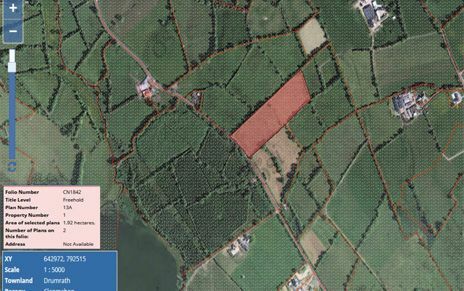 We are delighted to bring to the market this c. 17.85 acres residential farm at Druminisclin, Crosserlough, situated less than 14km from Cavan town, 10km from Ballyjamesduff and 4 km from Kilnaleck. 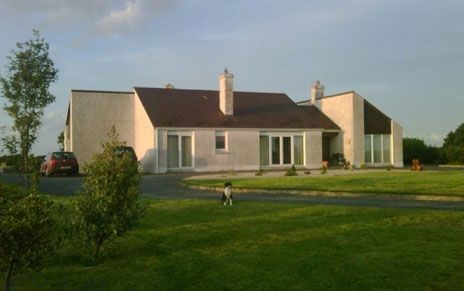 The lands are laid out in two lots of good quality land, c. 6.7 acres with well presented two storey 4 bedroom dwelling house and outoffices and the second lot comprises c. 11.16 acres. 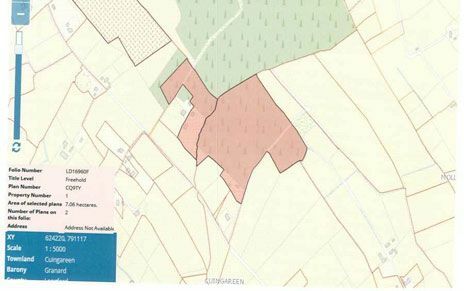 Agricultural Land For Sale | 6.60 acres (2.67 hectares). 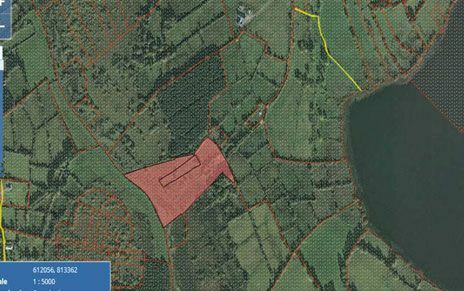 land is located less than 5 km from Ballinamore and has been used as organic farming ground. Planning permission granted for a 2 bedroom timber cabin on this ground has lapsed, plans available from this office. 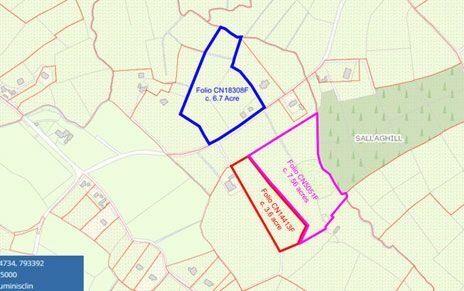 Agricultural Land For Sale | 22.00 acres (8.90 hectares). c. 1.6 Acres of land laid out in 2 units. 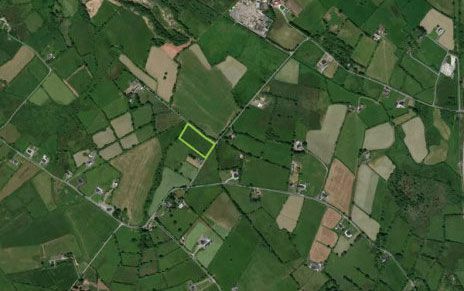 c. 0.85 acres of land situatid along the Arva / Drumlish Rd. c . 0.75 acres in a lane off the Arva / Drumlish Rd, with derelict dwelling house. 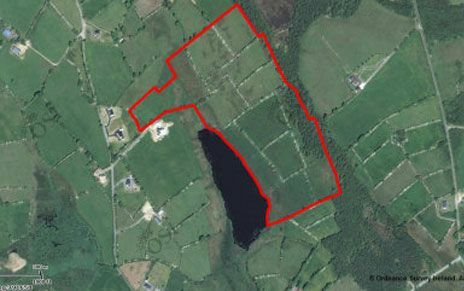 c. 1.77 Acre of Bog Land - Situated in the Lough Garr Natural Heritage Area. 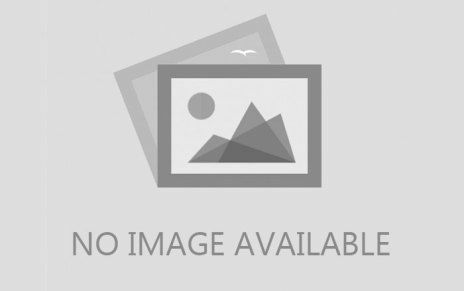 Attractive site with F.P.P applied for - for spacious 240 sq.m 2 storey house. The site is a beautiful flat site which will need little or no work done just to start digging foundations. It is rare that a site of this size (c. 2.7 Acres) comes on the market - it offers an ideal opportunity for those looking to build a family home while having plenty of space for animals and space to build garage or workshop or horse stables or even just have a large vegetable garden. • Close to shop, school & church. 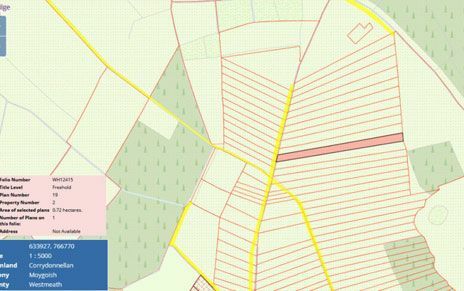 Sites will be sold subject to planning - the seller has sought advice from the local planning authorities who will look favourably on planning. Connection on site to Village Sewerage & Water. 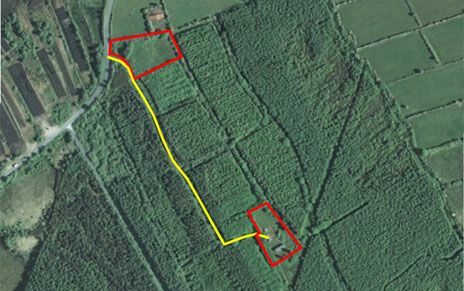 C. 6.75 Acres of Agricultural Land laid out in one unit. Located just off the R194 Killyfassy / Ballyjamesduff Road along the L7075 c. 4.8 km from Ballyjamesduff town, c. 5km from Kilnaleck Town. 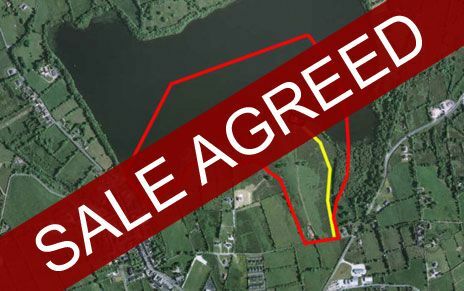 Ideal opportunity to acquire a medium size holding, the lands are laid out in one unit along Kilmore Lough. Located c. 4.3km off the Cavan / Virginia Road. c. 5km from Virginia Town.